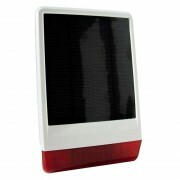 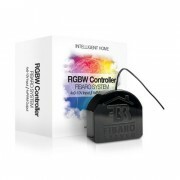 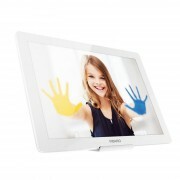 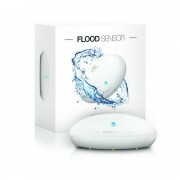 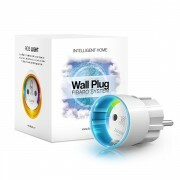 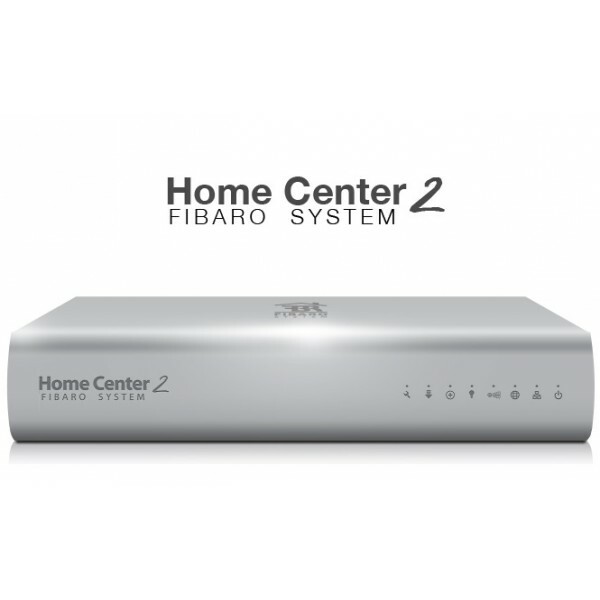 Fibars Home Center 2 is a consumer electronics device used for home automation. 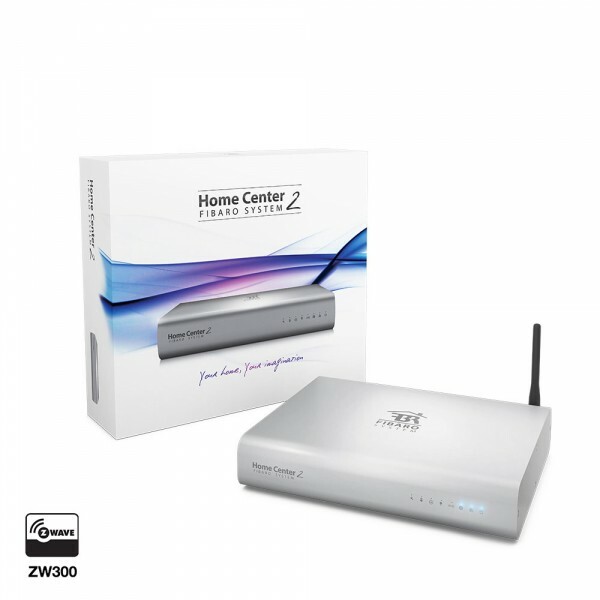 Home Center 2 gateway communicates with electronic sensors and devices located throughout home using wireless and wired communications and connects to central portal server using existing broadband connection (Cable or DSL). 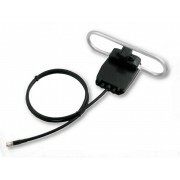 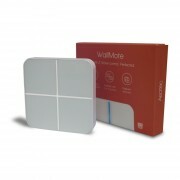 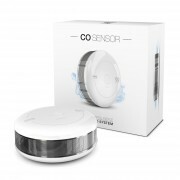 Internal Z-Wave interface module allows user to control Z-Wave sensors, appliance controls and automation de- vices. 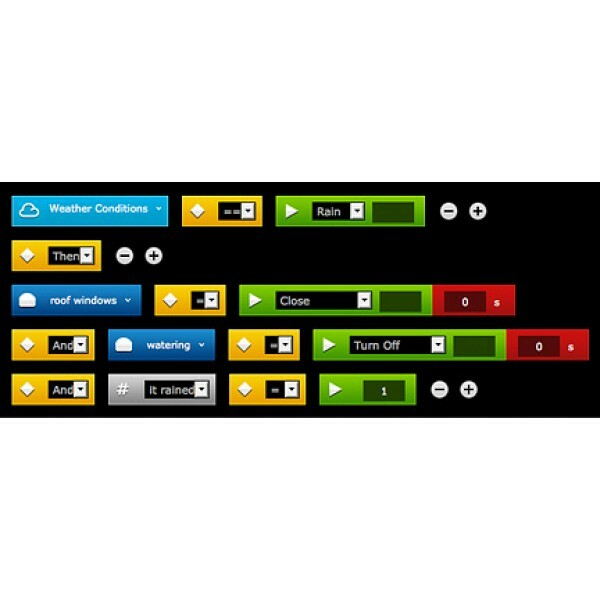 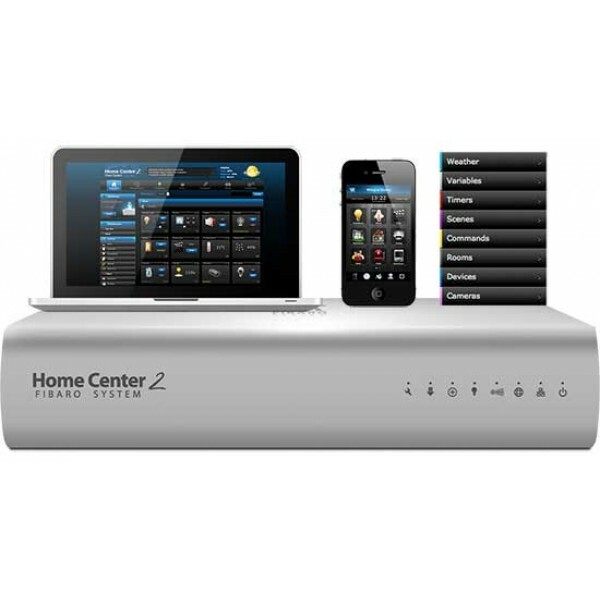 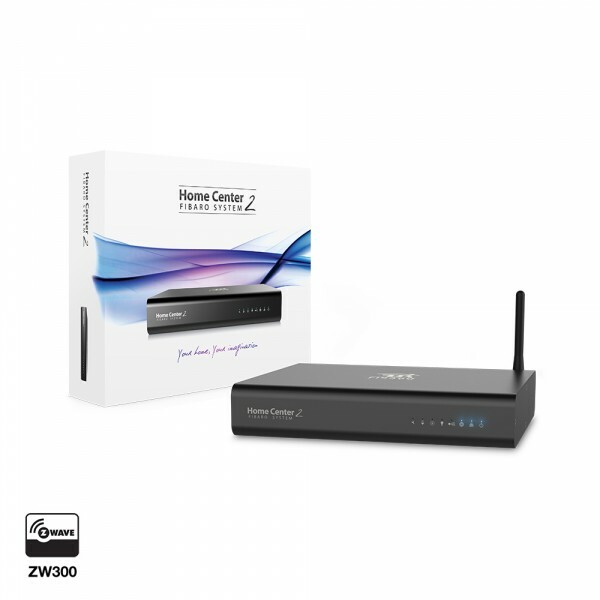 Home Center 2 integrates multiple complicated control, automation and internet protocols into one simple plug’n’play device. 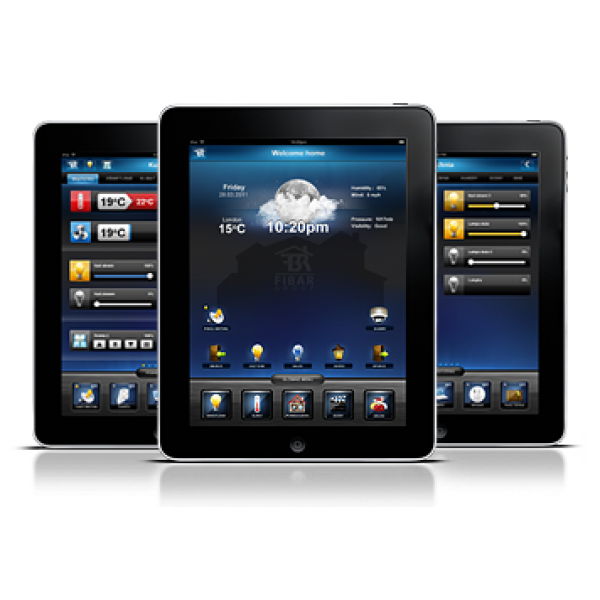 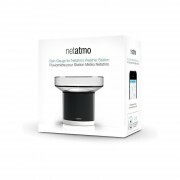 It provides a clear, consistent interface that allows user to manage home easily, whether at home, office or using mobile phone on the road.